Artist/Author : Hall, Les and Steve Parish. Pascal Press, 2016. Octavo, paperback, limp plastic, colour photographs, text illustrations, maps. The extraordinary story of a biological riddle that confounded scientists for nearly ninety years – the beguiling, elusive platypus. ‘In this remote part of the earth, Nature (having made horses, oxen, ducks, geese, oaks, elms, and all regular productions for the rest of the world) seems determined to have a bit of a play, and to amuse herself as she pleases.’ – Rev Sydney Smith, Sydney, 1819. When the first specimen of a platypus arrived in England in 1799 it was greeted with astonishment and disbelief. What was this strange creature from the new colony of Australia? It defied rational explanation, with its webbed feet and duck’s beak attached to what seemed to be a mammal’s body – surely it was a hoax on the part of those cheeky new colonials? 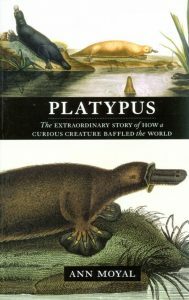 As eighteenth century naturalists struggled to classify the platypus, the little animal excited curiosity and sparked fierce debate in international scientific circles, drawing in leaders of zoology and comparative anatomy in Britain and Europe. This is the enigmatic story of a biological riddle that confounded scientists for nearly ninety years, challenging theories of creationism, evolution and the classification of species along the way. Secretive, elusive and beguiling, the platypus has continued to captivate public and scientific attention to the present day. 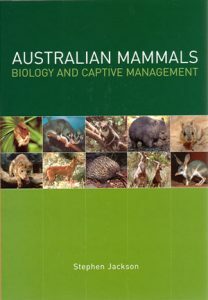 This authoritative volume is the first comprehensive guide to the husbandry of Australian marsupials and other mammals. 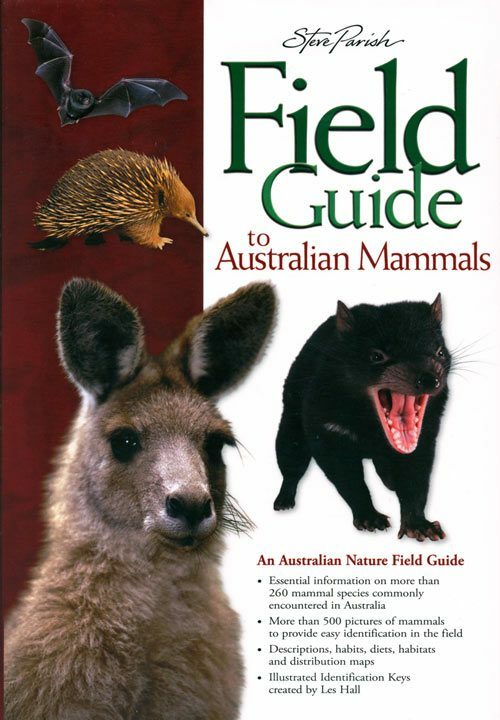 There is a chapter for each mammalian group which includes the platypus, the echidna, carnivorous marsupials, numbats, bandicoots and bilbies, koalas, wombats, possums and gliders, macropods, bats, rodents and the dingo. For each animal group the following information is covered: biology, housing, capture and restraint, transport, diet, breeding and artificial rearing, behaviour and behavioural enrichment. The book provides a complete review of all known information on the biology of each mammalian group and brings information of their biology in the wild into captive situations. 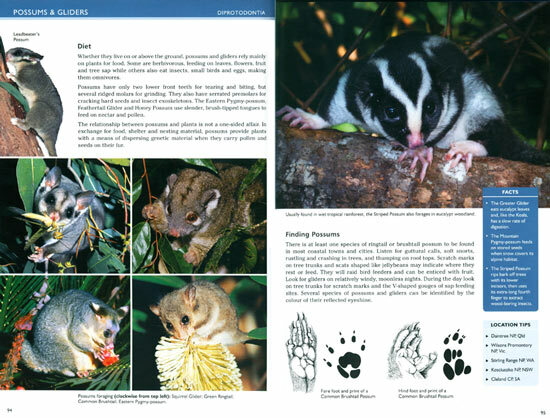 Also, for the first time, it provides practical guidelines for hand-rearing, and has been extensively reviewed by zoologists, zookeepers and veterinarians to incorporate the most up-to-date information and techniques. Marine mammals: fisheries, tourism and management issues. Artist/Author: Gales, Nicholas et al, editors. 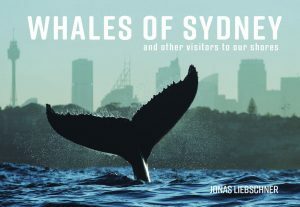 This book brings together contributions from 68 leading scientists from 12 countries to provide an up-to-date review on the way we manage our interactions with whales, dolphins, seals and dugongs. The book examines how we have fared conserving the world’s marine mammal populations, with a focus on the key issues of fisheries and tourism. The authors consider how science informs the culling debate, how aquaculture can develop within the domain of hungry predators, how we can measure the effects of whale and dolphin watching industries on their subjects, how ethics and marine mammal science interact, and how genetics can help ensure the survival of whale species. From a strong Southern Hemisphere perspective, Marine Mammals discusses issues that contribute to a more global view of these concerns. 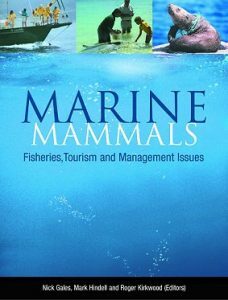 It is an invaluable and accessible resource for all those involved with marine mammals, including scientists, managers, policy makers, industry representatives and students.